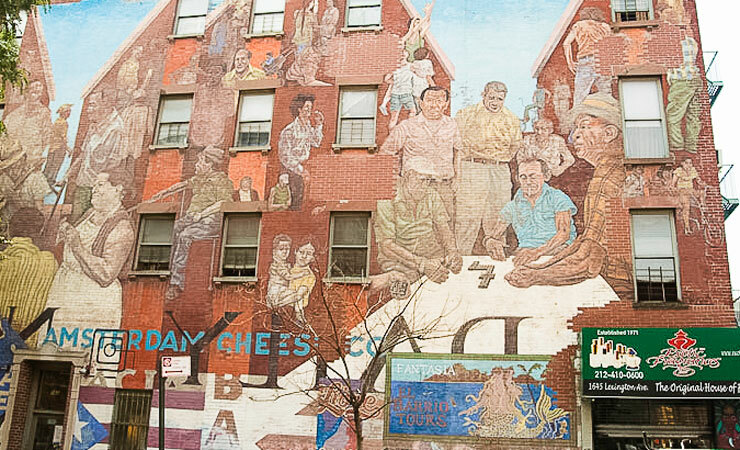 This event is to highlight East Harlem as a destination as well as give exposure to the Local East Harlem Businesses. We create a safe, fun, environment with music, food and local products. The event would be from 6pm to 9pm.